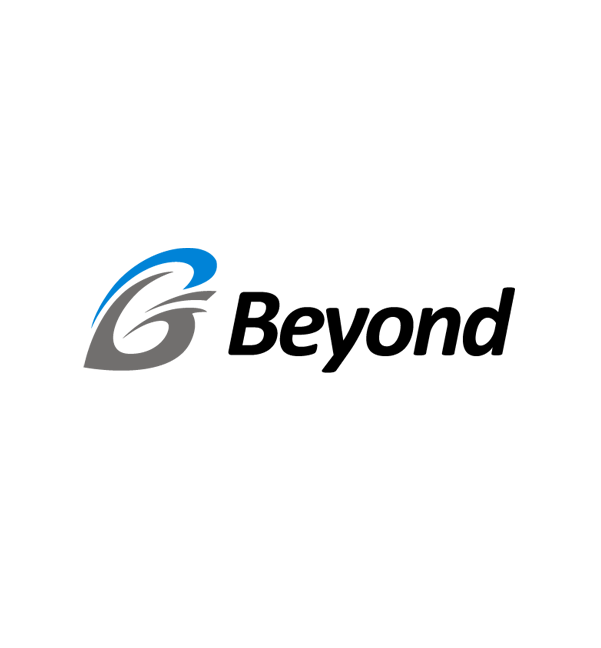 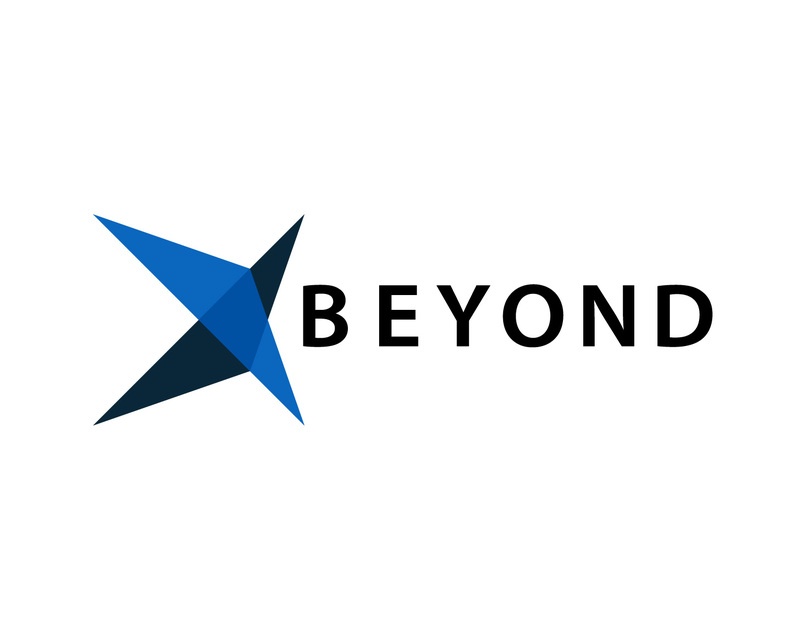 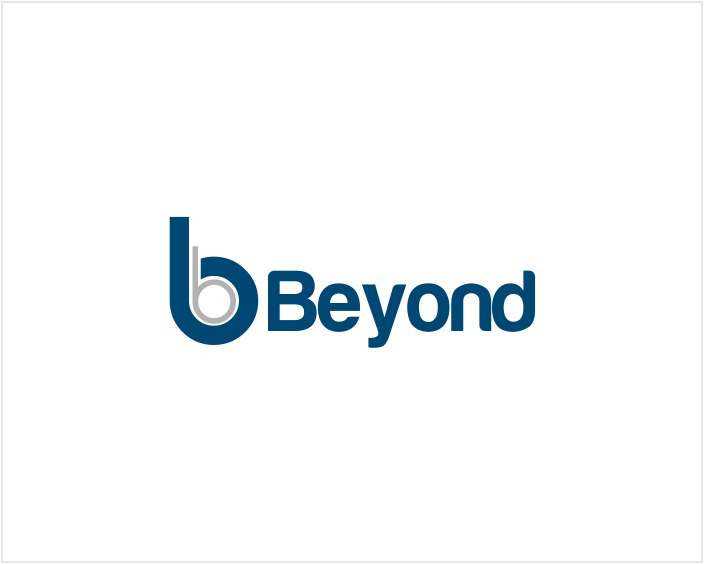 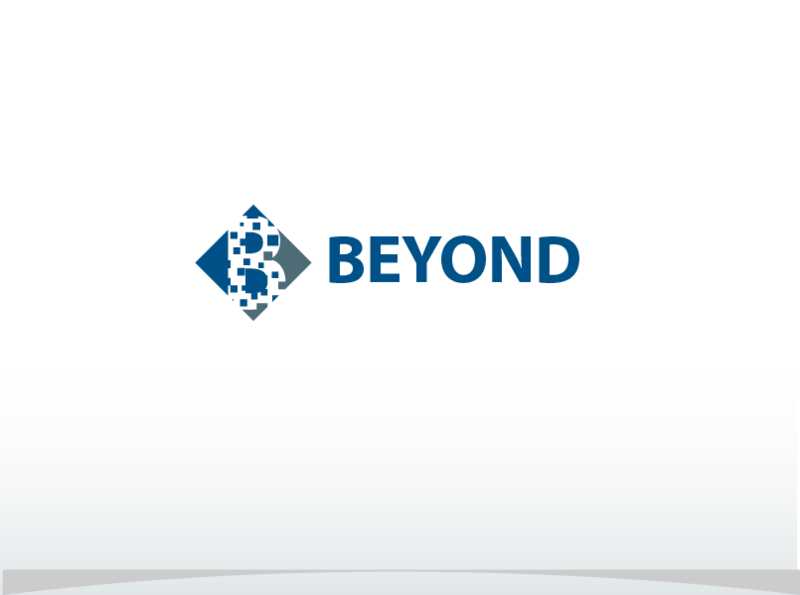 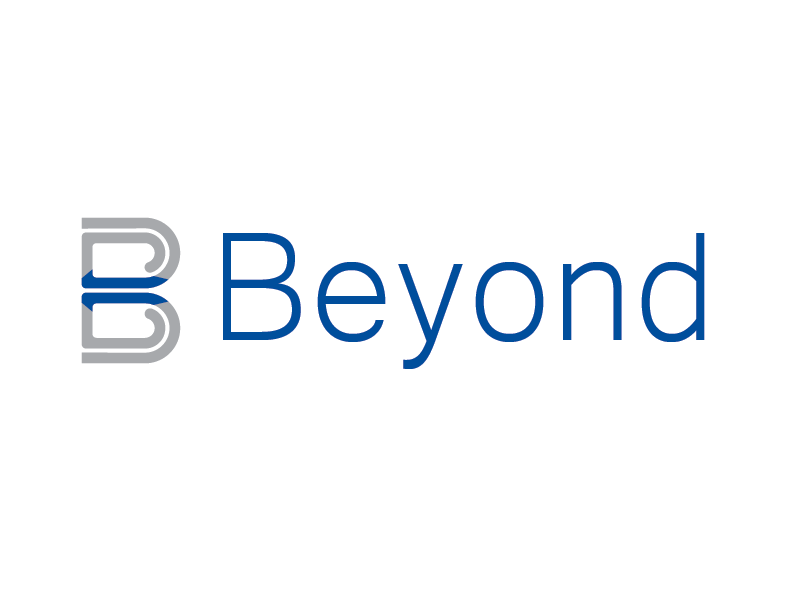 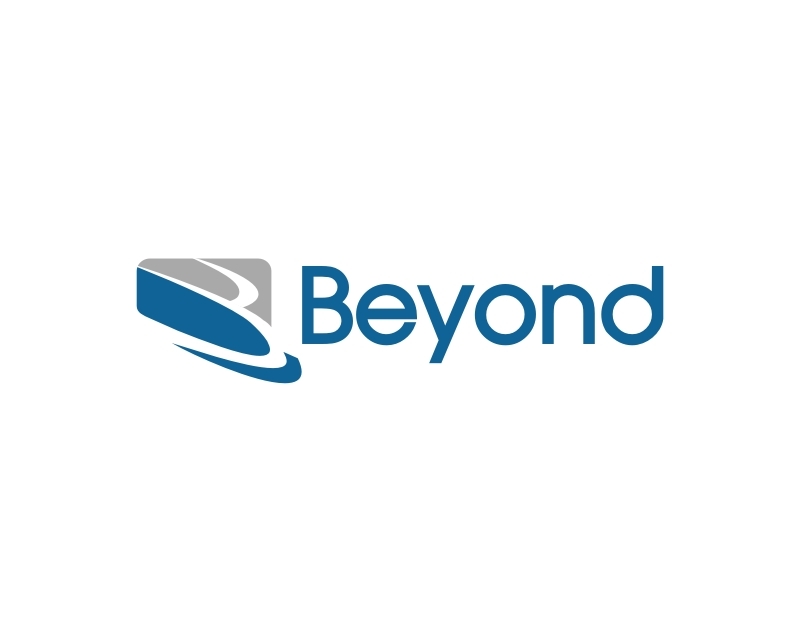 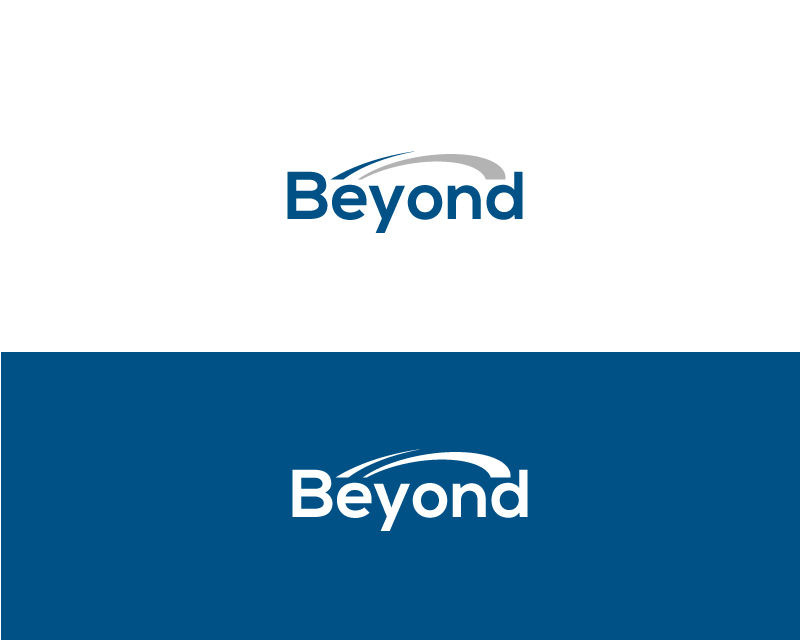 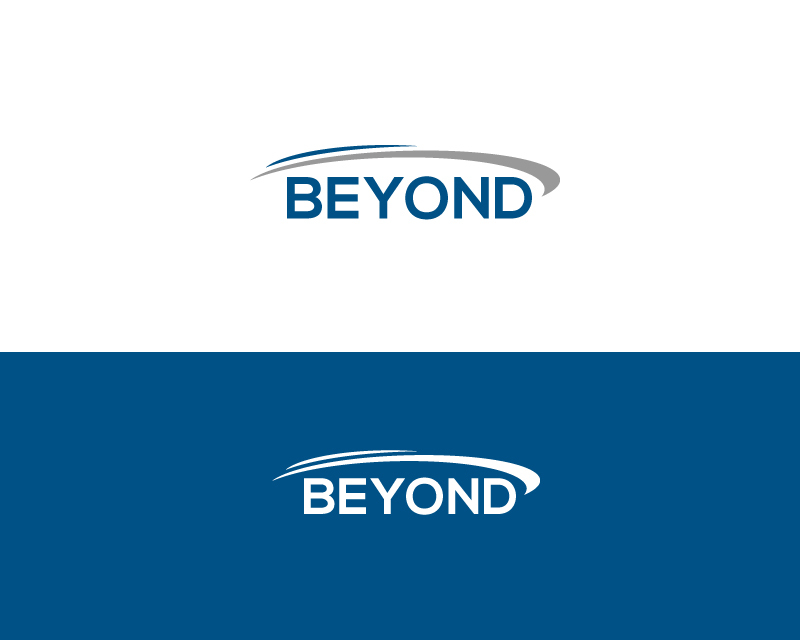 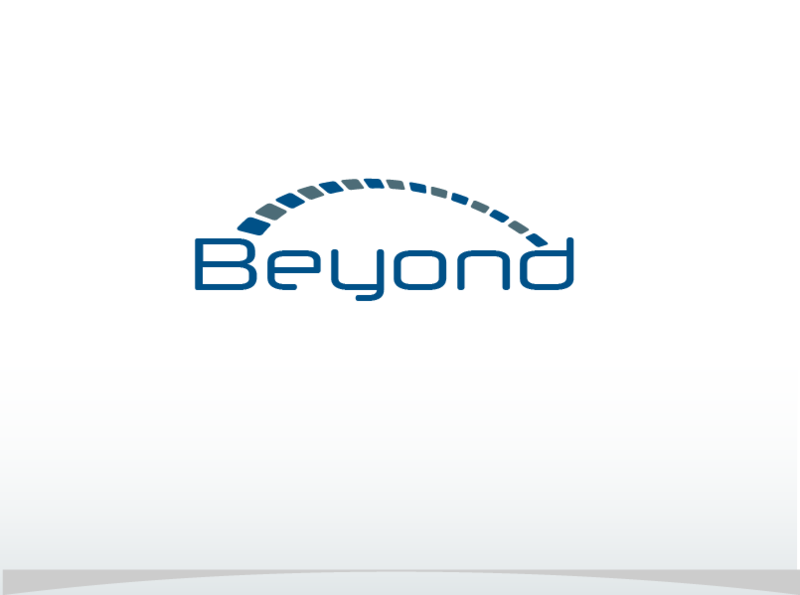 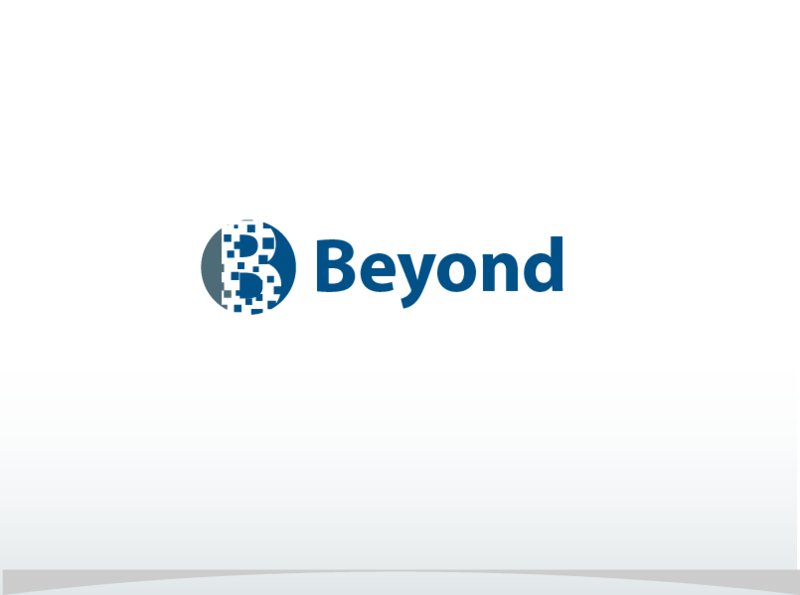 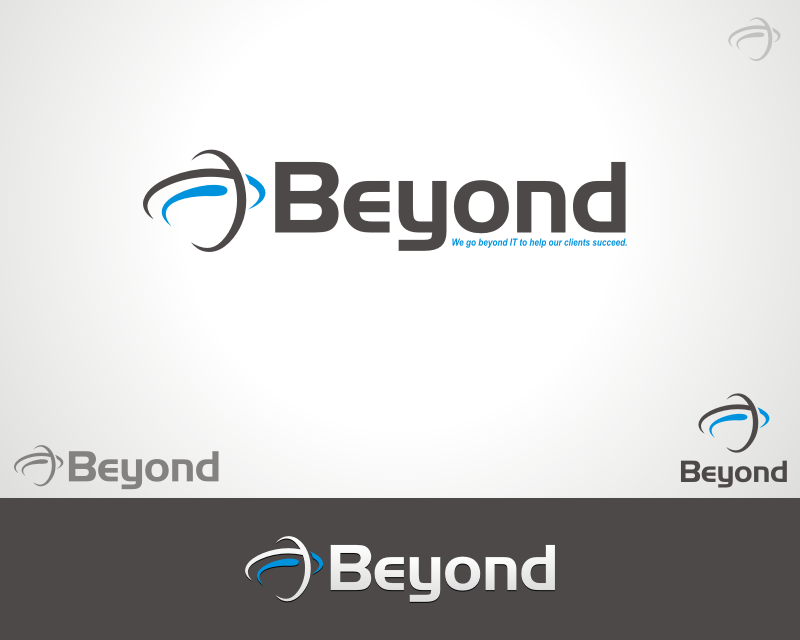 Beyond is a value-added reseller of enterprise IT solutions. 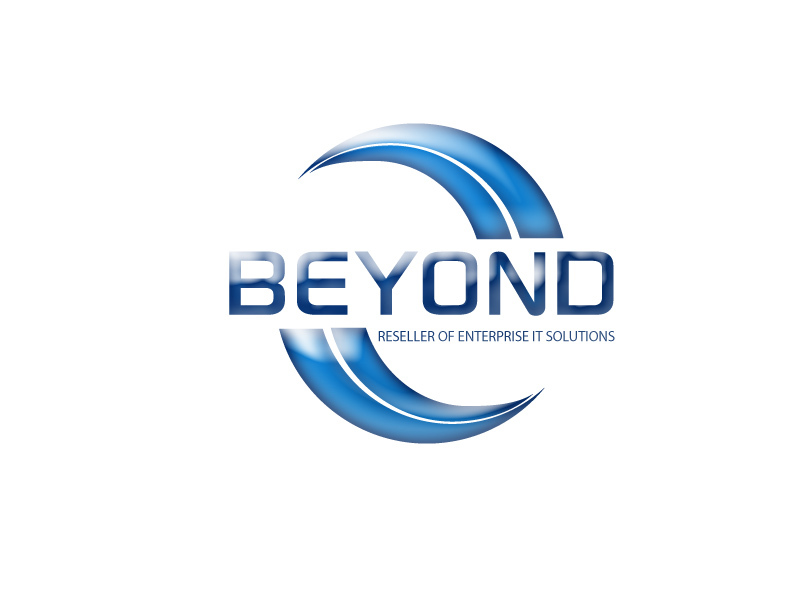 We help companies leverage the products and services from the IT industry's best manufacturers (EMC, Microsoft, Oracle, SAP etc.) 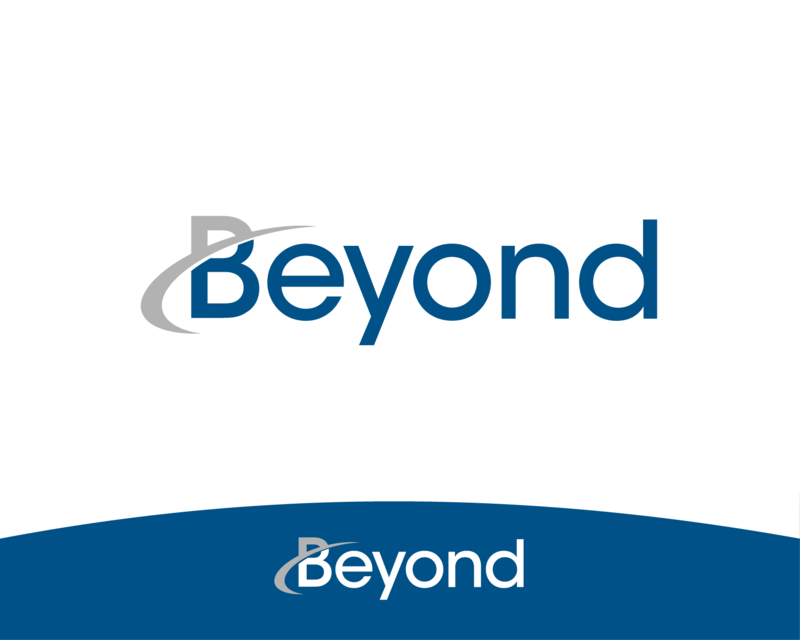 to streamline business operations, speed the time to market with new offerings, reduce investment and increase profitability. 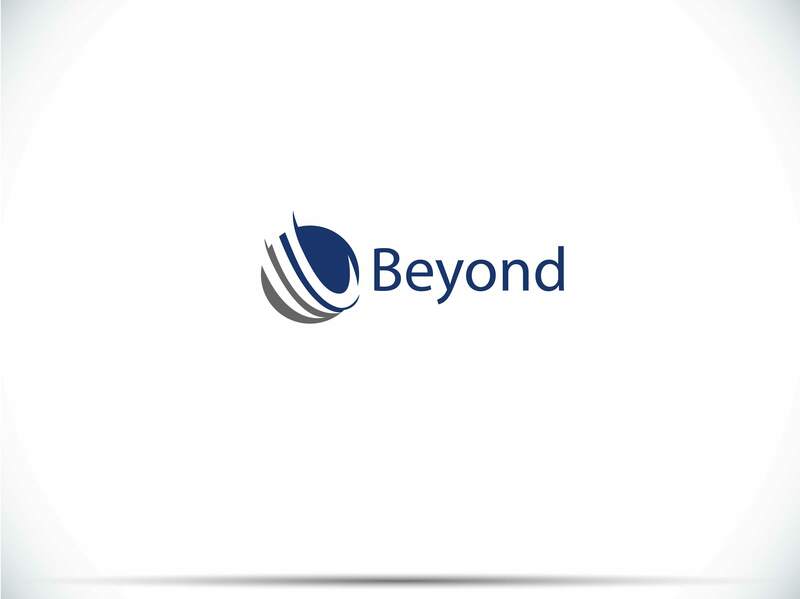 We focus on achieving business objectives by implementing new information technologies that enable processes to be improved and people to innovate change. 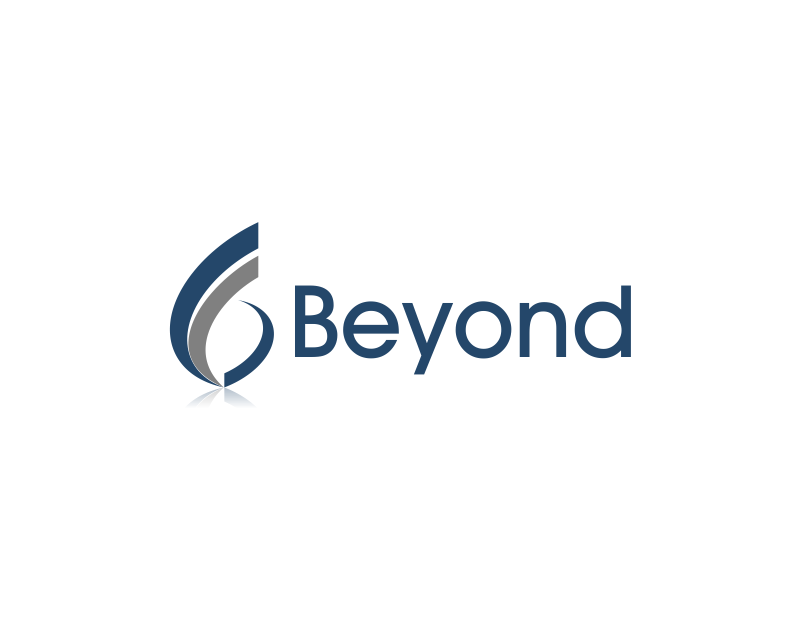 There are many companies that sell information technology (IT) products and leave the client to figure out how to use the products to achieve a business goal. 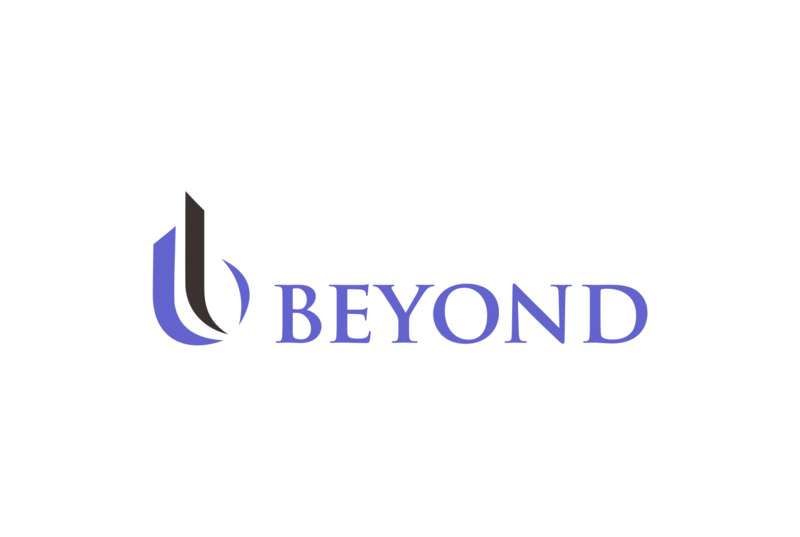 We go beyond IT to help our clients succeed. 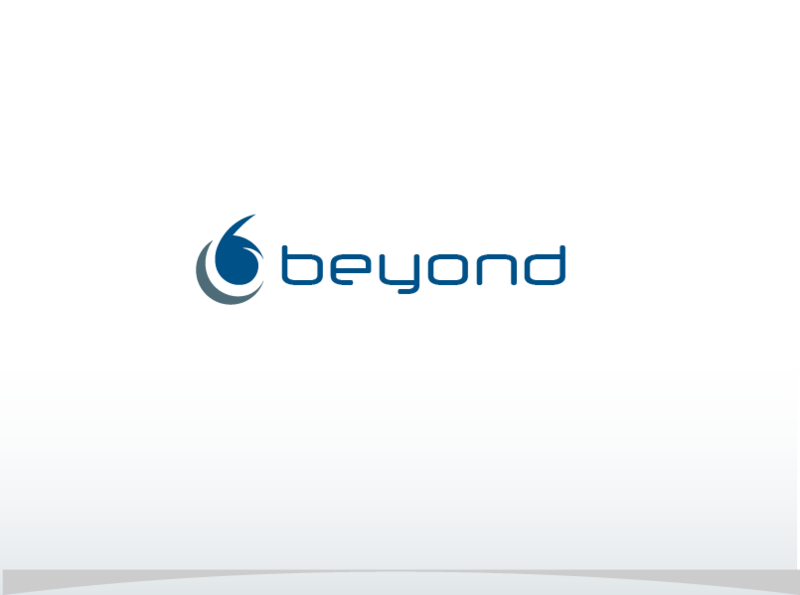 Our target audience is the corporate mid market ($500M to $10B in revenue; upto 5,000 employees; and all market sectors).